Product prices and availability are accurate as of 2019-04-21 12:41:49 UTC and are subject to change. Any price and availability information displayed on http://www.amazon.com/ at the time of purchase will apply to the purchase of this product. 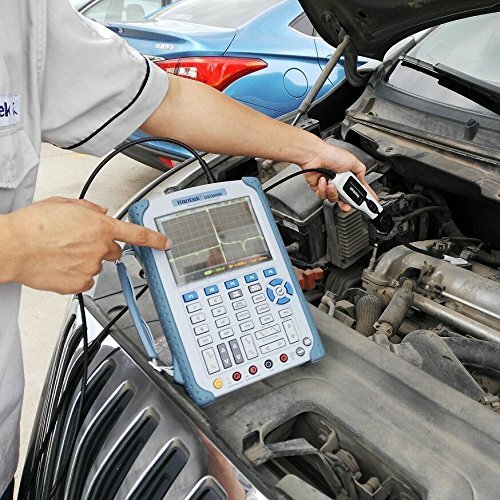 HT25COP coil-on plug and signal probe can catch the ignition waveform of automobile engine easily. 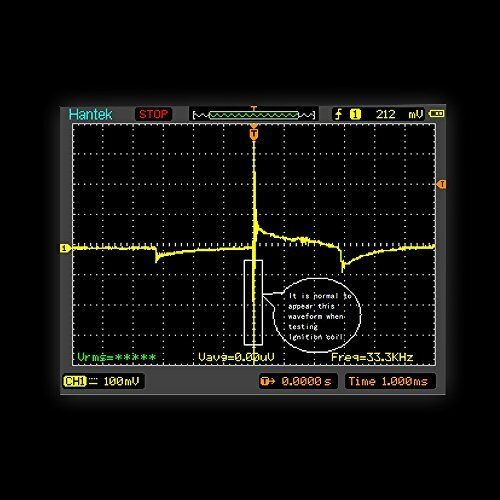 The ignition waveform is a window, through which we can see what happened in the engine combustion chambers. It determines whether the ignition plug needs to be replaced or clean. 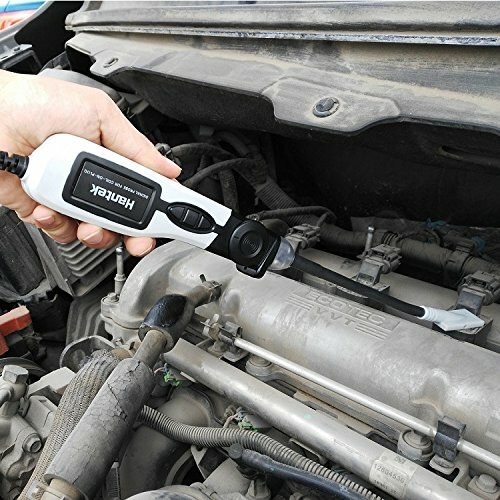 Does fuel injector in electronic fuel injection system wok well? Is there any problem in the leakproofness of air cylinder? Does the gap between ignition plugs get larger? 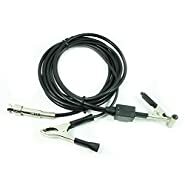 Does the electrode shape of ignition plug become sharp? Is there too much oil pollution or carbon deposition on the ignition plugs? 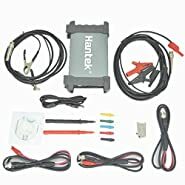 Does the insulating property of ignition plug get worse? 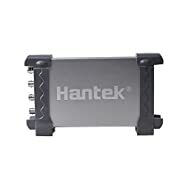 Is there any problem in the power supply system of storage battery?
? 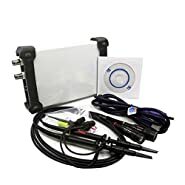 Useful tool for catching ignition waveforms of automobile. 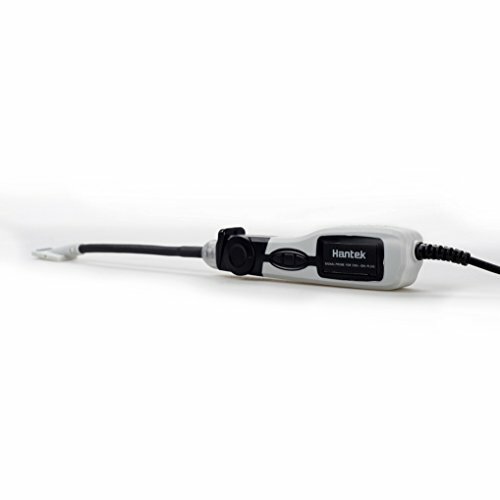 This ignition probe is compatible with various oscilloscopes. ? 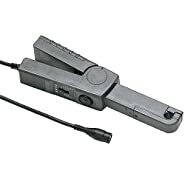 Directly measure on the ignition coil. Do not need to add extension cable. ? 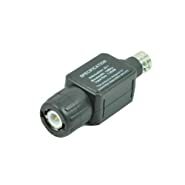 Special anti-interference design, high accuracy of measurement. ? 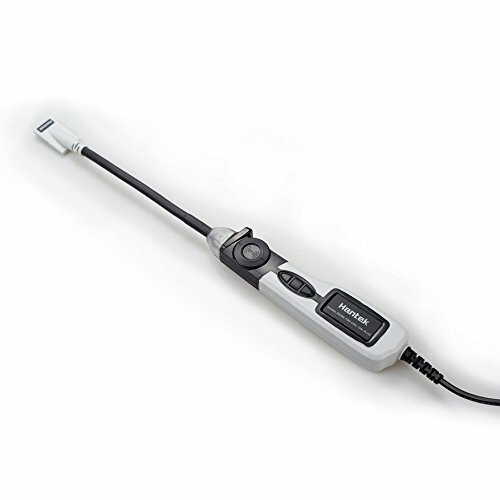 With bright LED for lighting, convenient to operate at night or in dark condition. ? Note: To avoid injury keep the probe away from moving parts, such as the alternator drive belt and cooling fans. 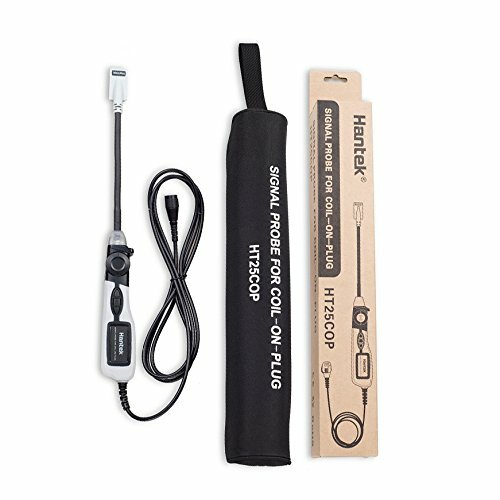 To present electric shock do not use if the probe sensor plate's insulation shows signs of damage.